Five Stars! “Jonathan’s Best Work Yet! 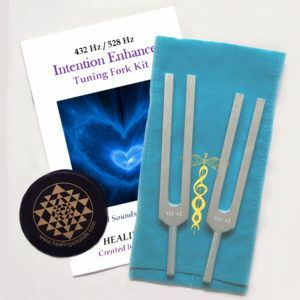 Created by Jonathan Goldman, one of the world’s foremost authorities on Sound Healing, Ecstatic Sonics is the extraordinary follow up to his award winning Ascension Harmonics. Experience the sonic energies of compassion and enlightenment. 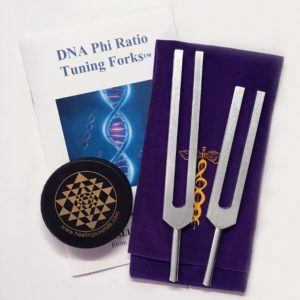 Provide a perfect sonic environment to enhance rituals, shamanic journeys and the ascension process. 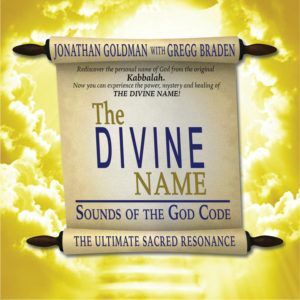 BONUS: 20 page booklet containing information on the creation and use of this remarkable recording.